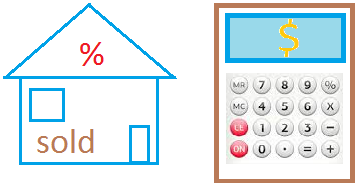 The formula for percentage is the following and it should be easy to use if you follow the straightforward directions given. What number is 2% of 50 ? Here we go!. I hope these formula for percentage were helpful.